Easter isn't too far away - my kids are excited to see what the Easter bunny will bring. 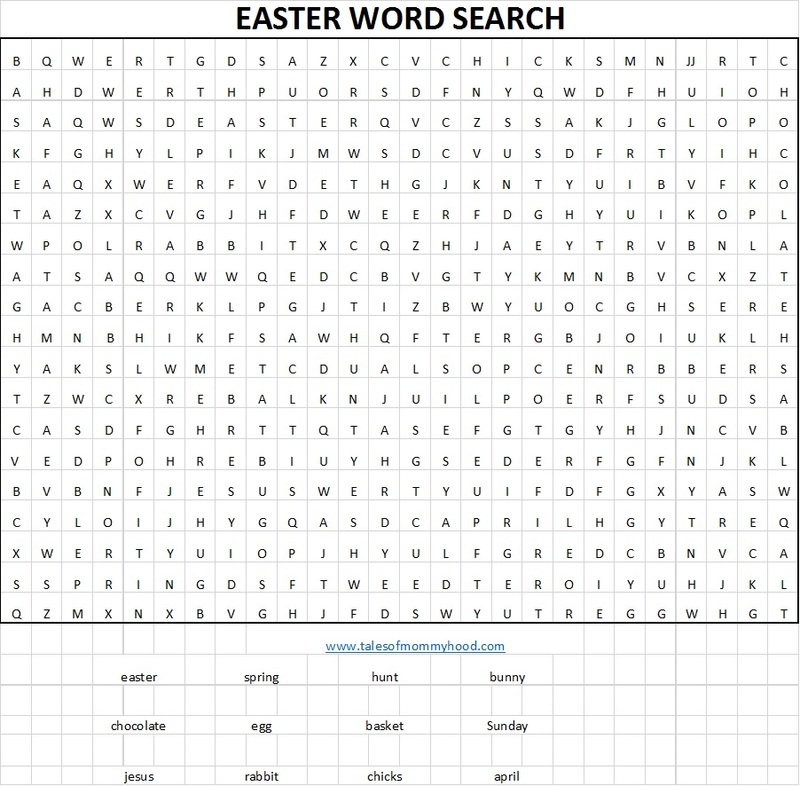 Feel free to print out the word search below for your kids to do! 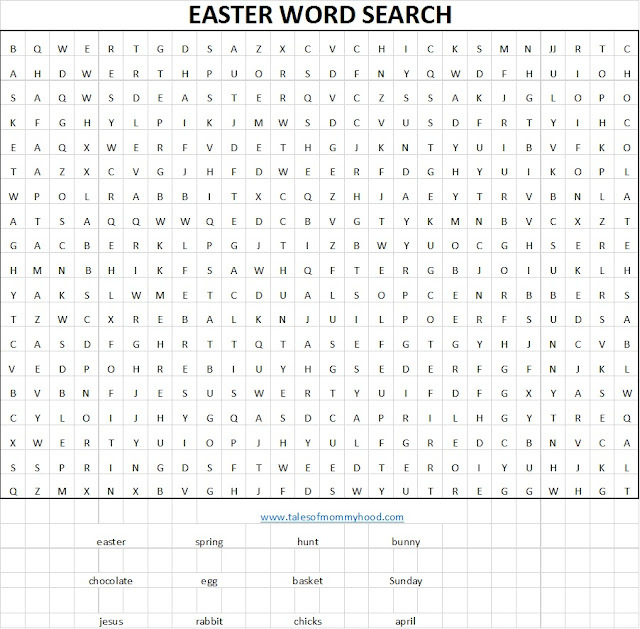 Oh we love crosswords and my daughter loves Easter! (More the bunny than the actual story, but still) 😉 Thank you! Love a fun crossword prefect for relaxing. My kids are just getting into these. I am going to print this out for Easter. Thanks for the printable s Ashley the kids will enjoy them !! Thank you! We love doing crossword. Happy Easter!